Apple’s annual WWDC event is just a few weeks away and that means we’ll soon know a lot more about the next major updates for iOS and OS X. As has been the case for the last few years, the company is expected to continue porting over and unifying experiences between its desktop and mobile platforms, and that may include Siri and Touch ID support on OS X. We had already heard about Apple’s supposed plans for Siri on Mac as tentpole feature for this fall's OS X 10.12 launch. Now, a report from MacRumors claims that Apple could be integrating an auto-unlock feature into OS X 10.12 that would allow an iPhone to unlock a Mac when the two are in close proximity of one another. The feature is said to use Bluetooth LE for connectivity and would work in a similar fashion to how the iPhone is able to bypass the passcode restriction on a connected Apple Watch. 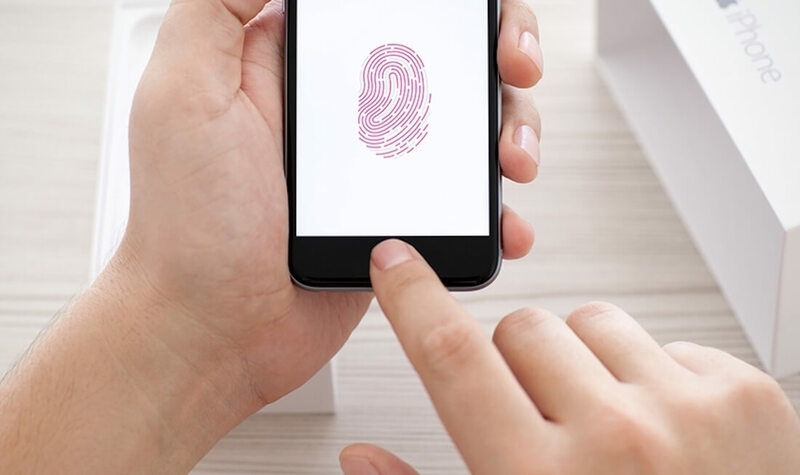 Also rumored for OS X’s fall update is Apple Pay support for web browsers, and according to the report, the feature could work with Touch ID on the iPhone to authenticate purchases made on the Mac, allowing users to sidestep the use of passwords. Apple has already confirmed that the 27th edition of its Worldwide Developers Conference (WWDC) will be taking place in San Francisco on starting June 13 through June 17, so it won't be long before we learn what the company has in store.